Evonik is to increase the capacity of its Adapazari site in Turkey, in order to produce an additional 40,000 tons of precipitated silica from 2020. 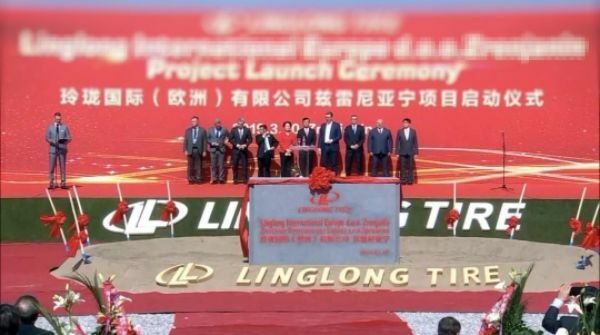 The company will invest between €10m and €50m (US$11.6m and US$58.1m) into the factory to build another complex at the existing factory site. The factory already produces rubber silica under the brand name of Ultrasil. 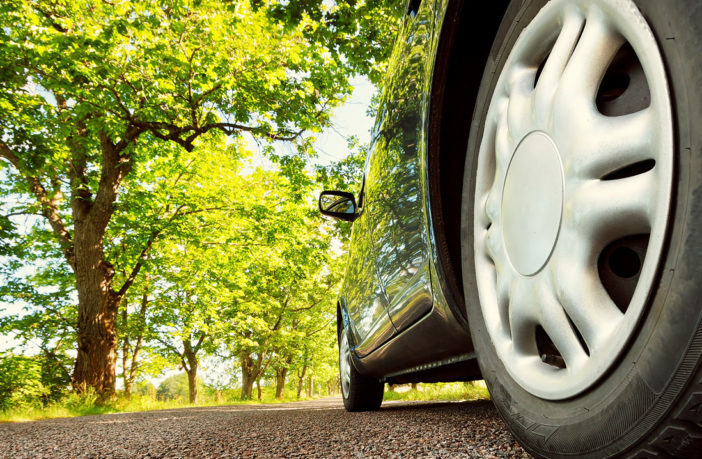 Evonik says that the increased demand for precipitated silica is a result of the popularity of low rolling resistance tires. It sees smart materials such as precipitated silica as a major growth area. 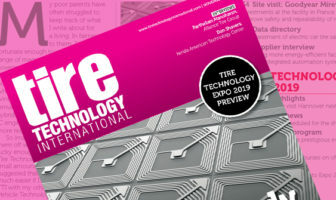 “As a powerful partner for the tire industry and one of the world’s leading producers of silica products such as Ultrasil, with this capacity expansion, we are reacting to the massive demand in the industry, strengthening our business partnership with the tire manufacturers,” commented Dr Johannes Ohmer, a member of the Evonik resource efficiency board of management.